Dr. Tara has been with the HearLife team since 2015. She is a practicing Audiologist, as well as the Audiology Clinical Educator for our providers across all the HearLife clinics. Dr. Tara earned her Doctor of Audiology from the University of Minnesota- Twin Cities, after achieving her B.A. in Communication Disorders from Minnesota State University- Mankato. She was born and raised in Aberdeen, South Dakota. Tara has had experience working in hospital, Ear, Nose & Throat, and private practice clinics, serving both adult and pediatric populations. She provides extensive knowledge and experience in prescribing and fitting custom hearing aid solutions. 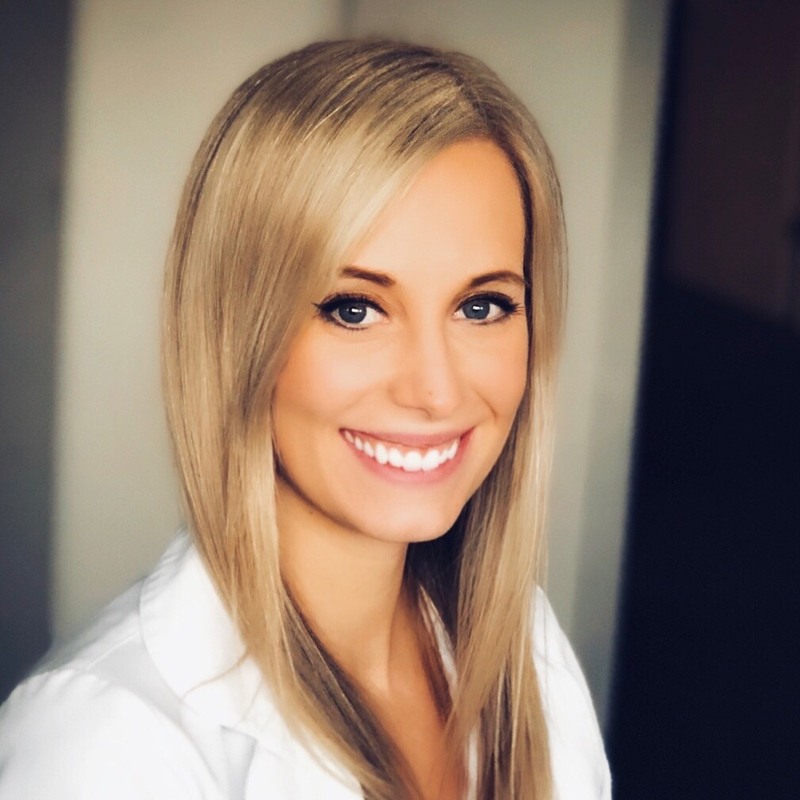 Dr. Tara values her time with each individual patient, connecting and building relationships, along with helping individuals improve better quality of life through communication. All hearing loss is unique. Dr. Tara’s top priority is educating patients on their individual hearing loss, as well as exploring all treatment options available to determine what is best suited for their needs. In her spare time, Tara enjoys being active outdoors and spending time at the many beautiful lakes of Minnesota. She also cherishes her time hunting and fishing with her family back home.